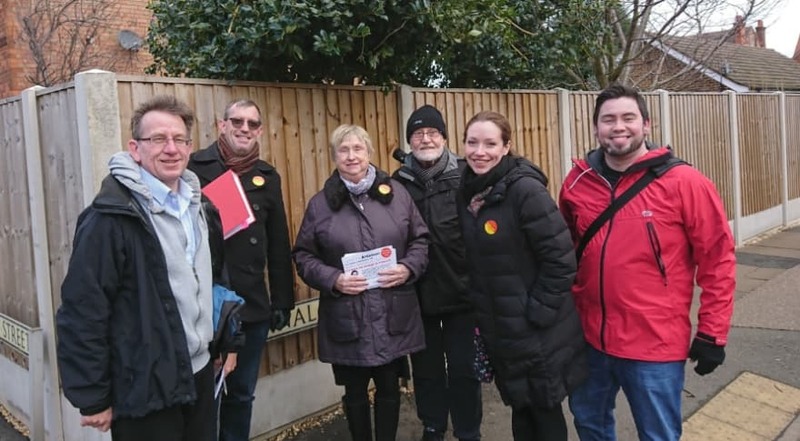 Yesterday, Erewash Labour were very grateful for a visit from the Trade Union Liaison Organisation campaign team, who came to knock doors with us in Long Eaton. 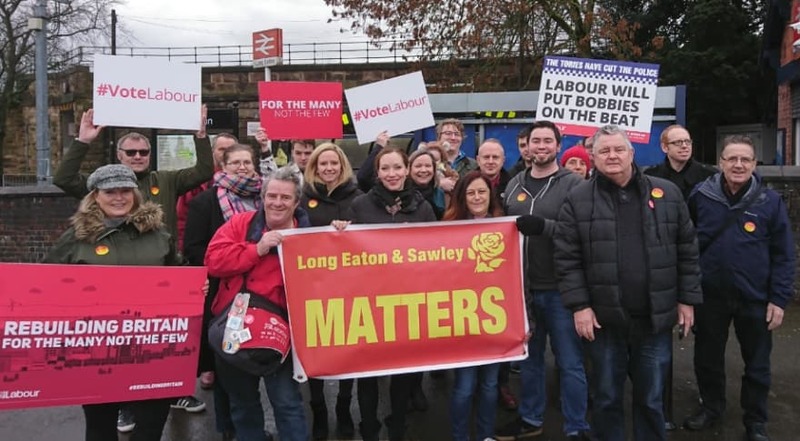 Local members were joined by campaigners from across the region, who were able to knock on a good number of the doors in Long Eaton Central, Derby Road East and Derby Road West wards. 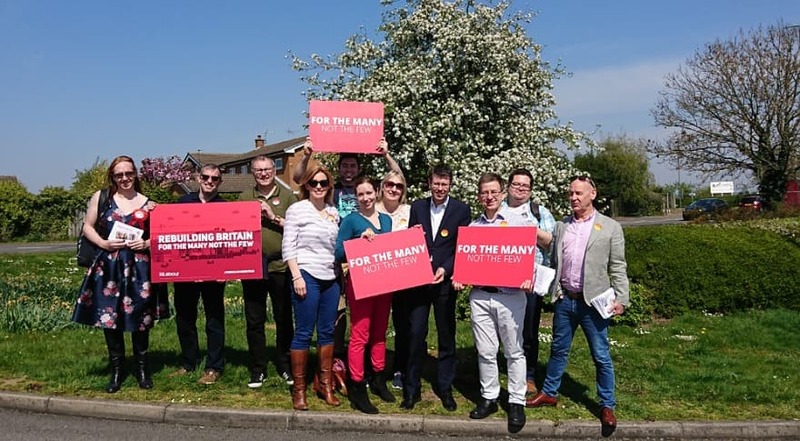 It was great to see so many out, with all campaigners passing ideas and concerns from the community to our prospective parliamentary candidate, Catherine Atkinson, and local Borough Council candidates. 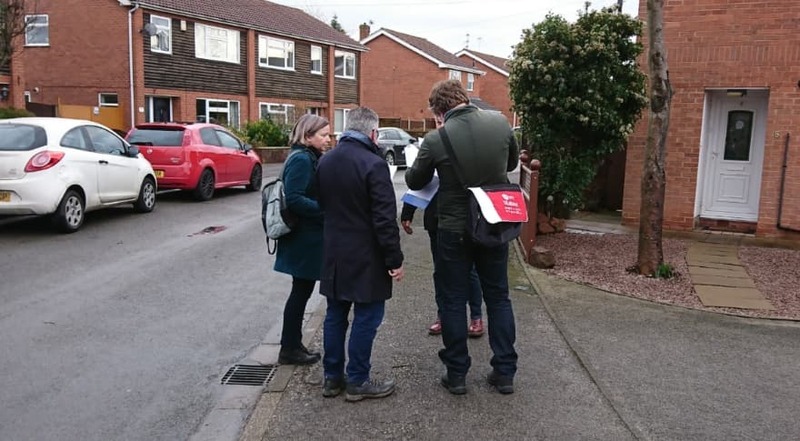 The campaigners all reported significant worries over Brexit and HS2, and heard numerous complaints about dog mess and fly tipping around the town, which campaigners echoed in their experiences walking the streets yesterday. 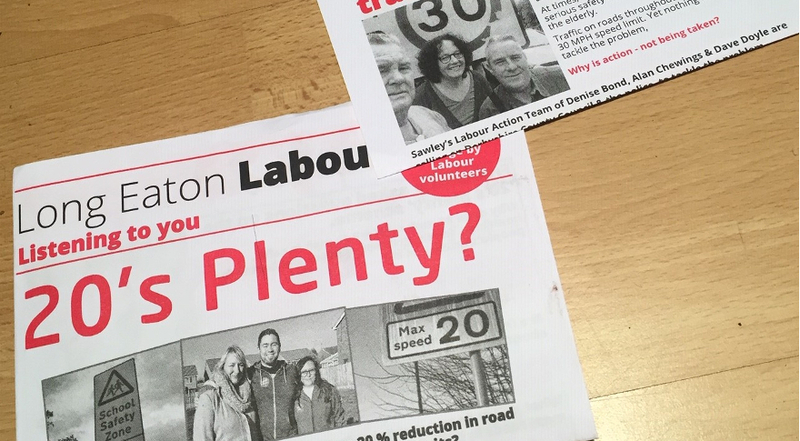 It is clear that long Eaton needs change – less spent on flowers, more on cleaning up our towns. 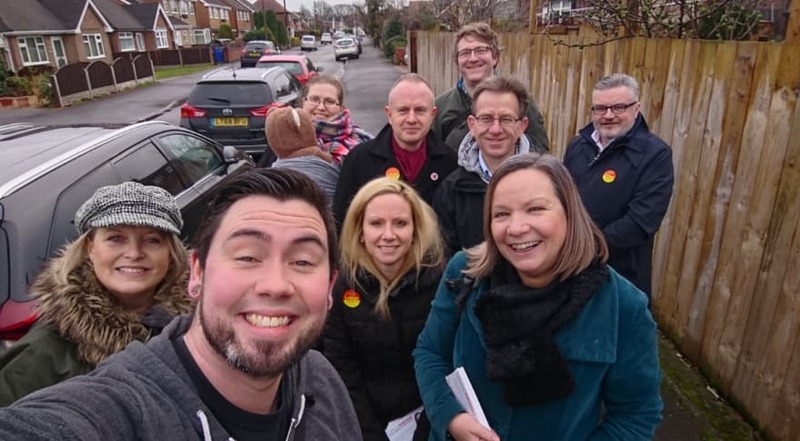 The next TULO campaign day is 10th March in Broxtowe for our friend, their prospective parliamentary candidate, Greg Marshall. Details for the day can be found here. ♦ [Ed] Six rounds indeed!